Ever since the Conrad hotel and resort has launched its Infinity Wedding chapel back in 2005 / 2006 Dominik has been an Infinity Wedding photographer for discerning couples from across the world. He has photographed well in excess of 30 Conrad Infinity Weddings. 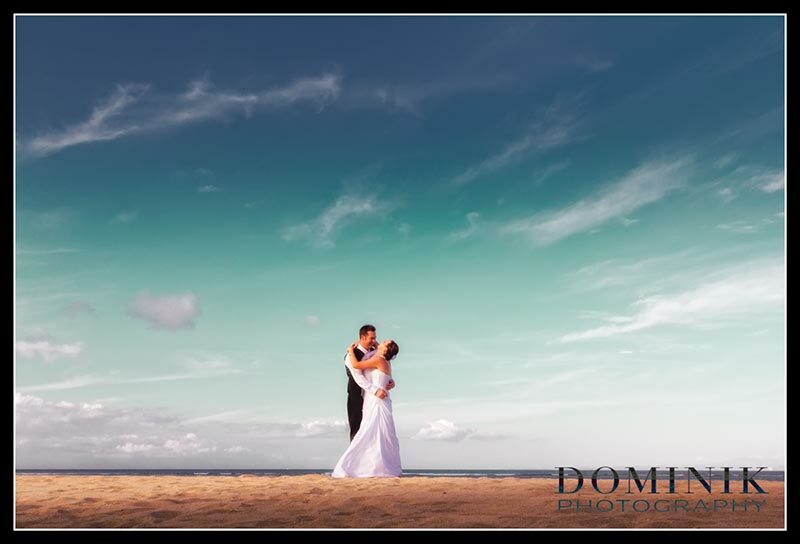 Couples from Asia, Australia, the UK and many other countries had chosen Dominik as their Conrad Infinity Wedding Photographer due to his outstanding style and his spectacular wedding photographs. As an Infinity wedding photographer Dominik has thorough understanding about the conditions there such as when the light is most favorable for photography and what are the nicest spots in and around the hotel for spectacular wedding photos at Infinity wedding chapel. 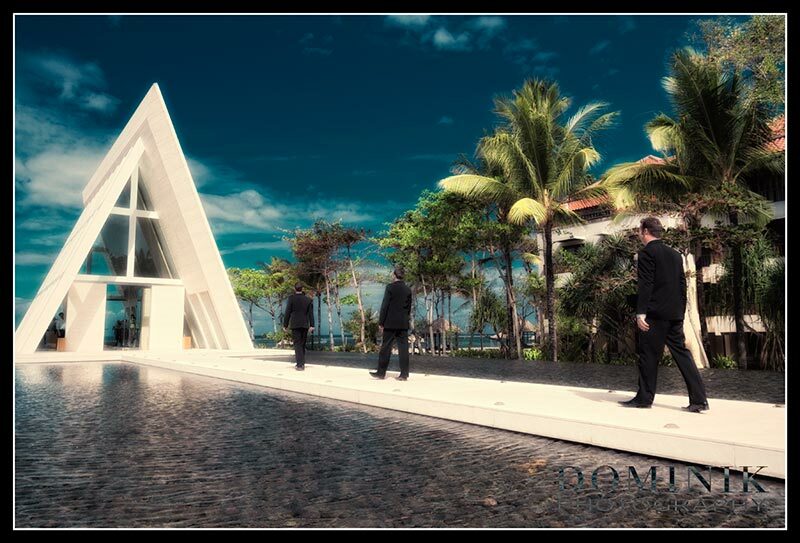 About Dominik: Dominik is widely recognized as Bali’s leading international wedding photographer. He has won countless international wedding photography awards. You can see Dominik’s wedding photography portfolio here. Dominik is not and has never been an official Conrad wedding photographer. His is not promoted by the Conrad hotel. This is because he wants to remain independent and not be associated with any particular wedding venue in Bali. 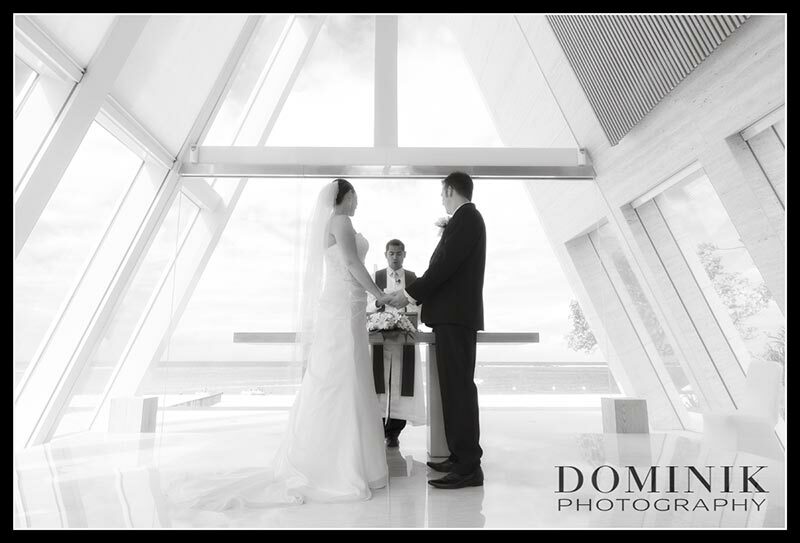 Please note that if you want to have Dominik to photograph your wedding at the Conrad please contact us directly. The hotel’s staff is obliged to sell you their own photographer. They may go as far as to tell you that you must use one of their photographers, which is not entirely correct depending on how you make your booking for a wedding at Conrad hotel. To see more of DOMINIK’s wedding photography please see his website and also this blog.